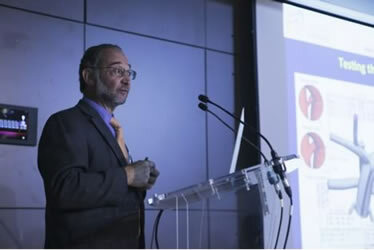 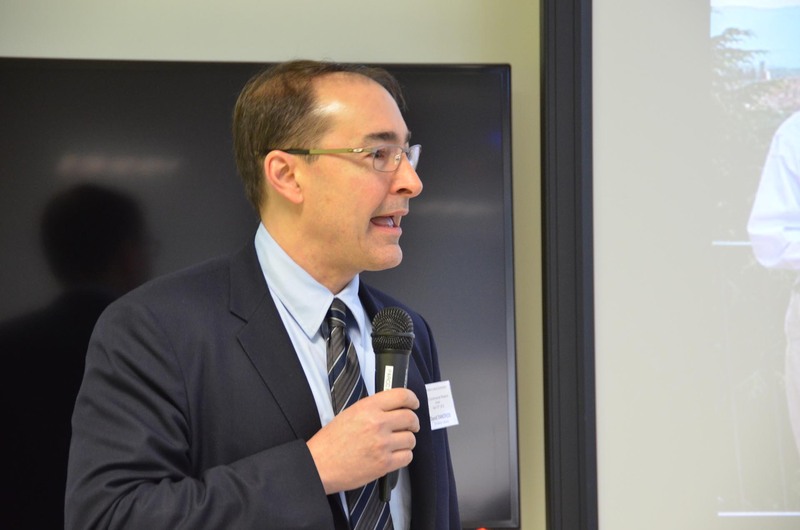 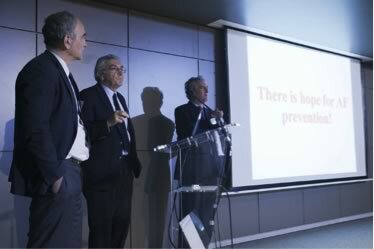 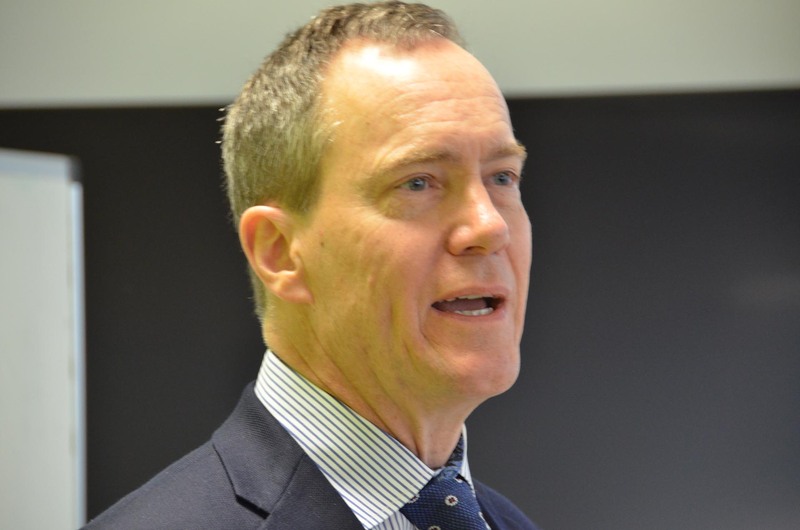 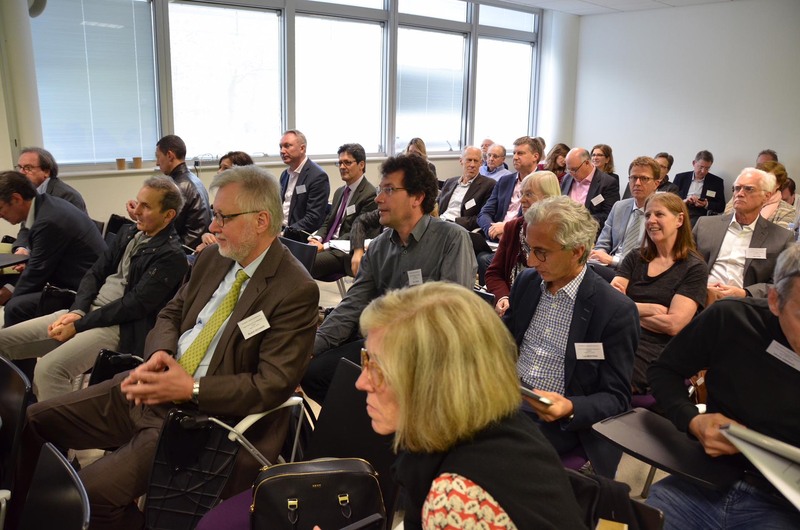 Fondation Leducq held the sixth Leducq Symposium in Paris on April 12th, 2018, at the Paris Centre de Recherche Cardiovasculaire (PARCC), thanks to our host, Dr. Alain Tedgui. 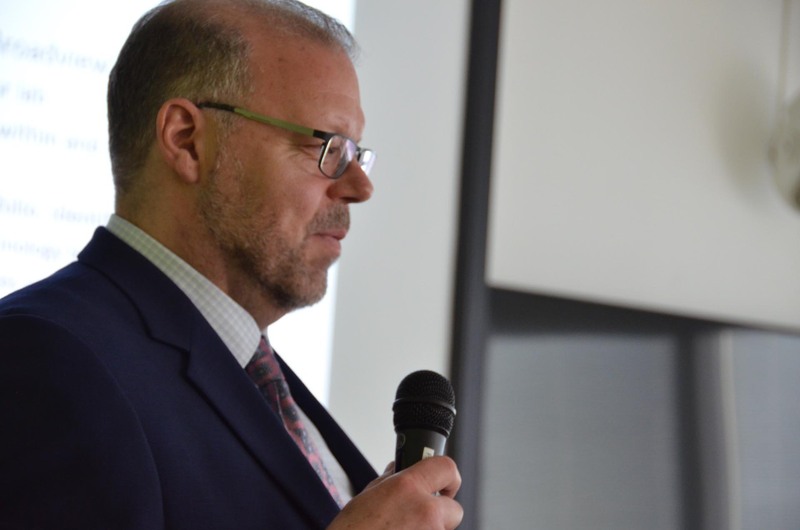 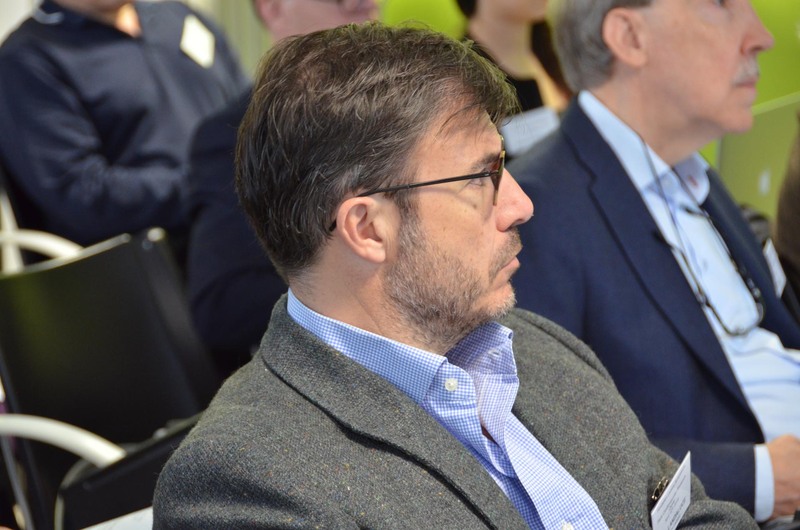 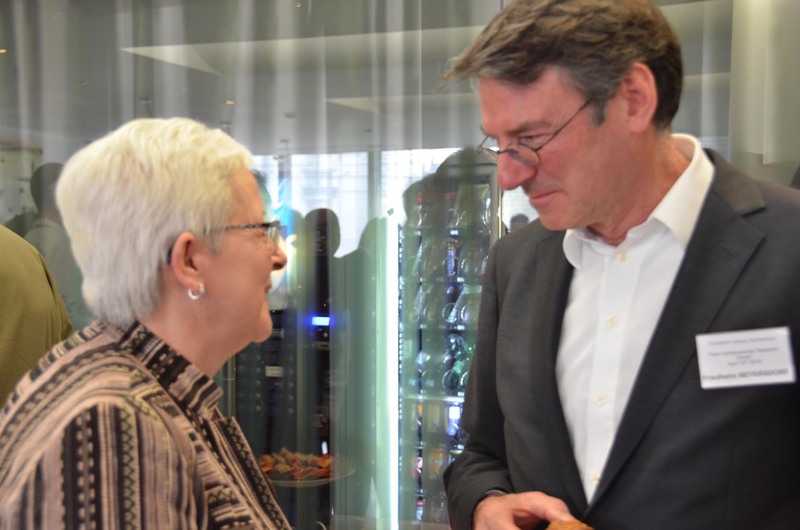 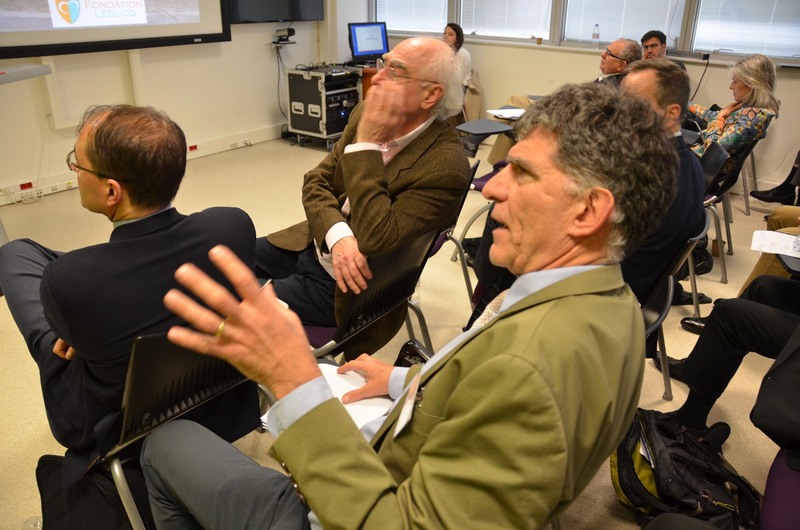 This event highlighted the work done by researchers supported through the foundation’s Transatlantic Networks of Excellence in Cardiovascular and Neurovascular Research Program. 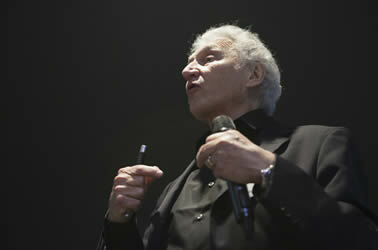 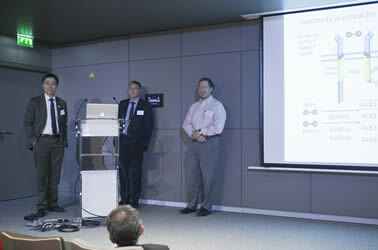 Representatives from eight different networks, selected in 2011 and 2012, presented their work. 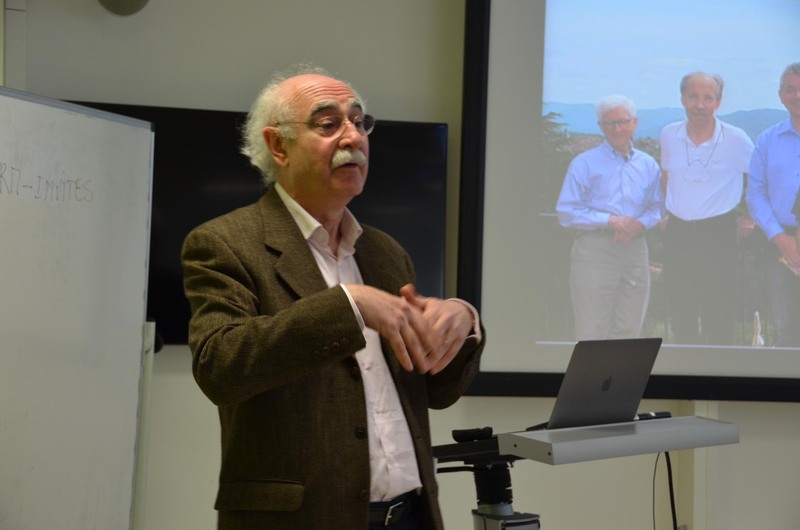 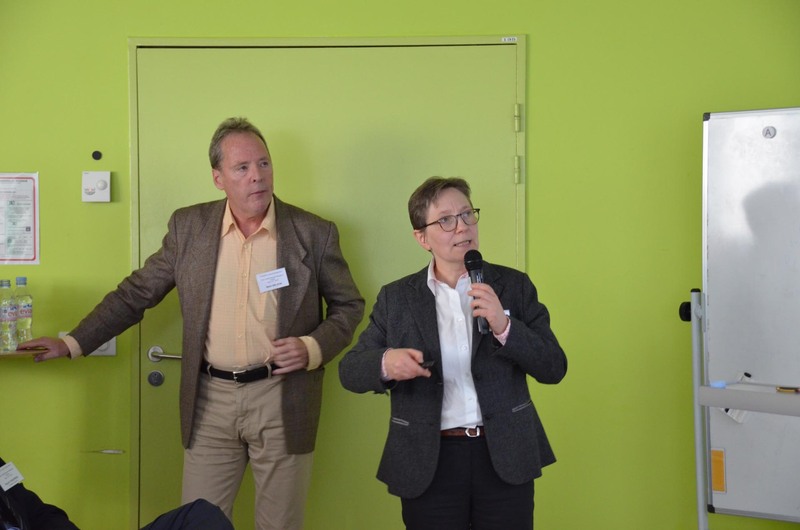 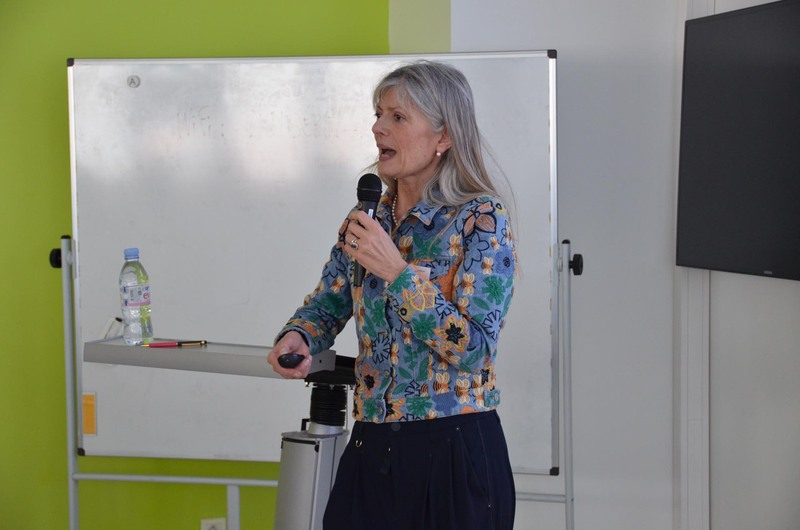 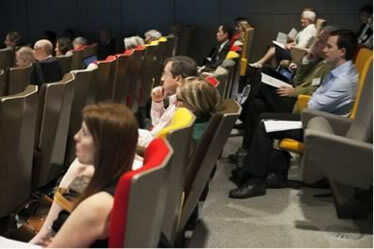 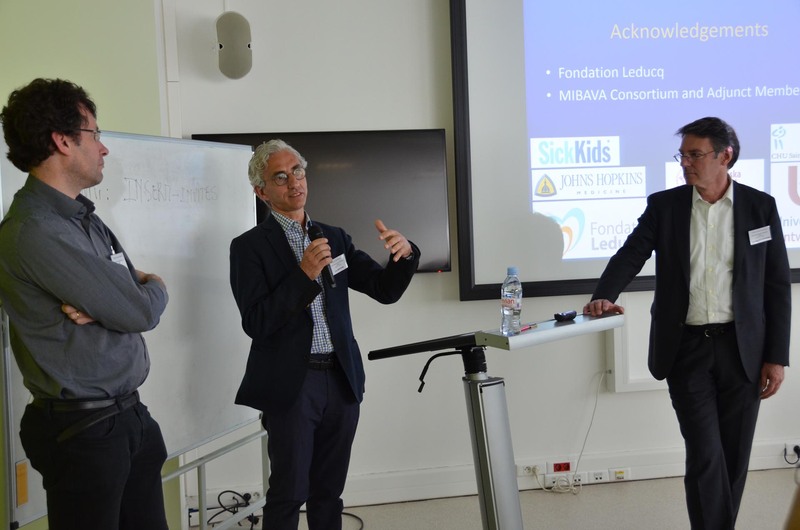 The symposium provides the foundation with an update on the work performed with its support and helps researchers to make connections to researchers in other Fondation Leducq networks. 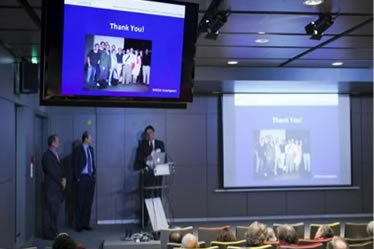 Congratulations to all who presented at this meeting. 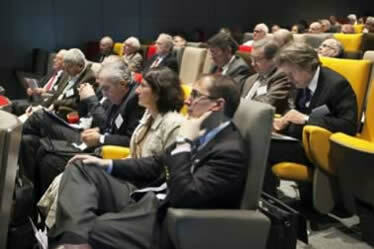 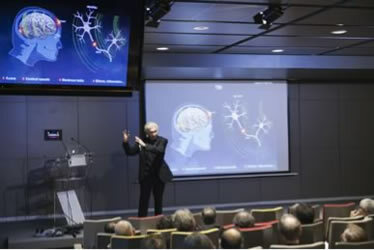 The scientific work and objectives resulted in greater discussions and collaborations throughout the entire day. 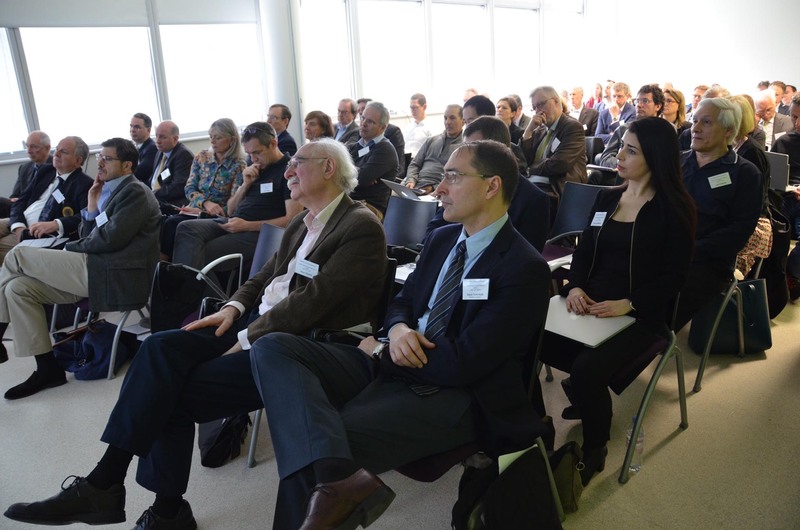 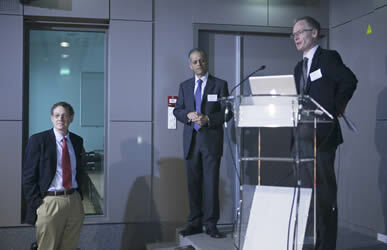 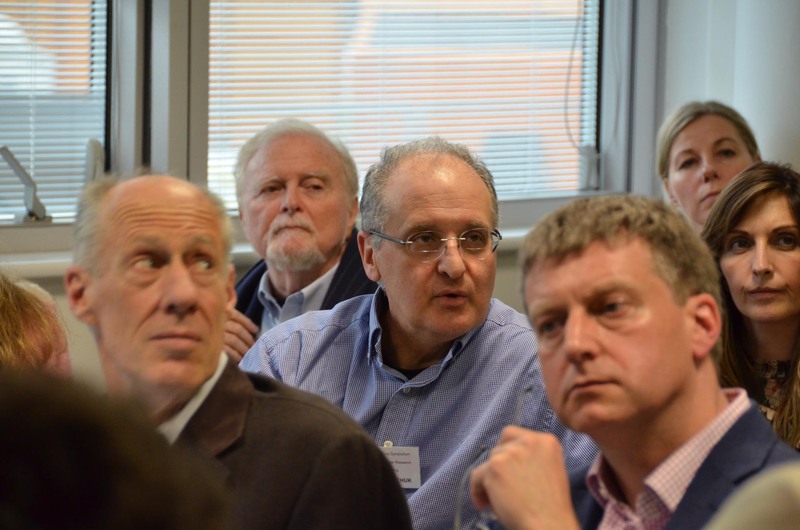 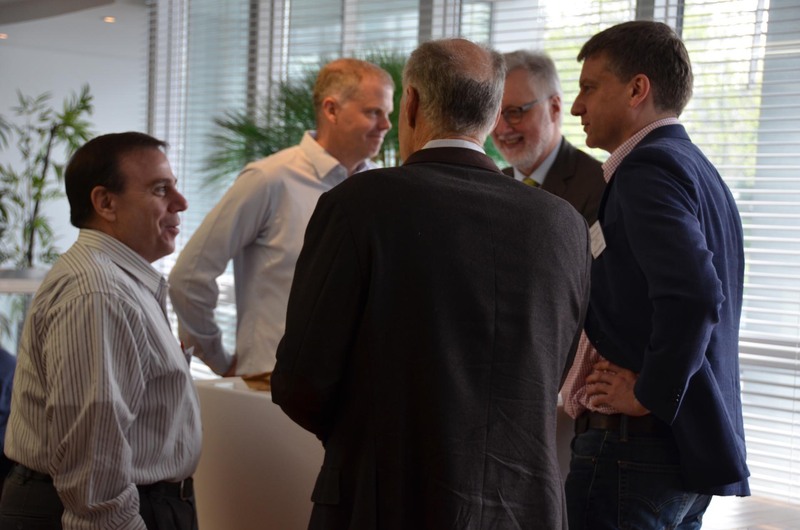 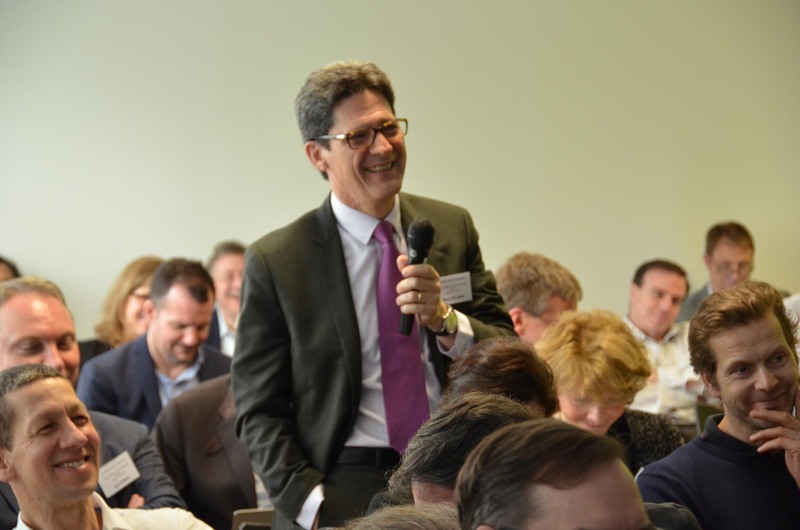 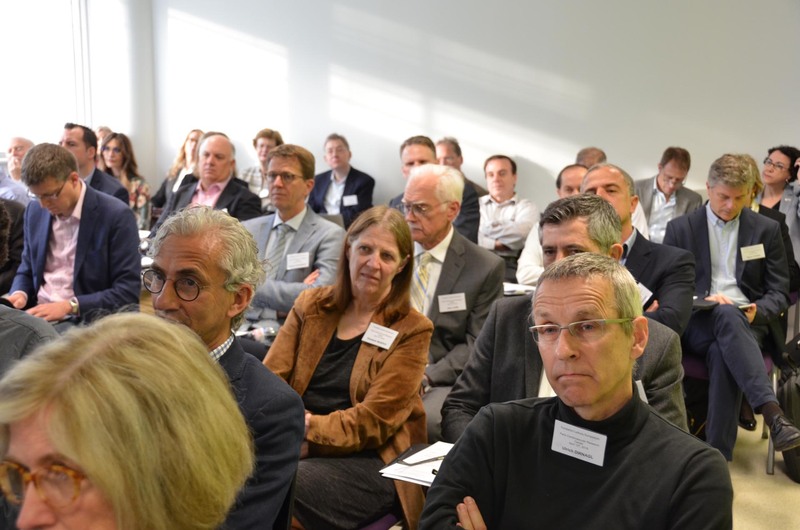 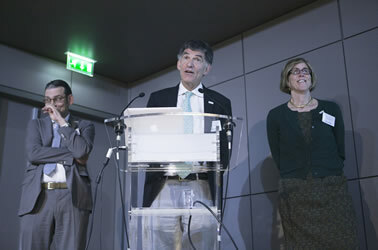 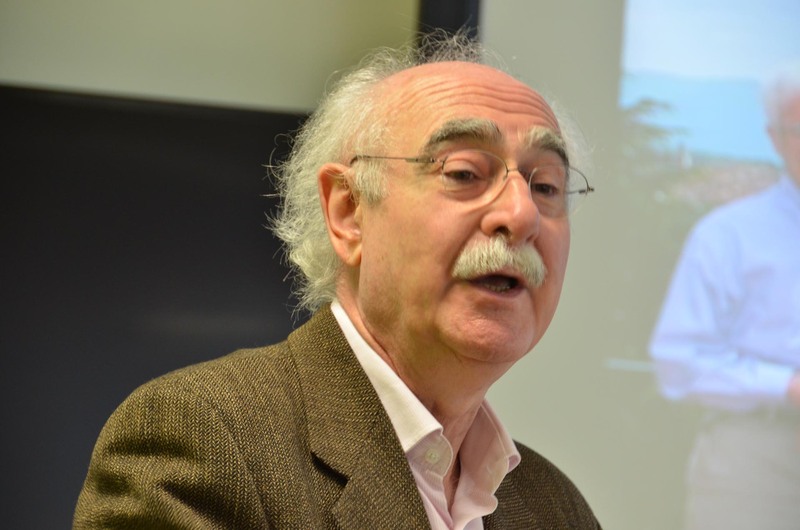 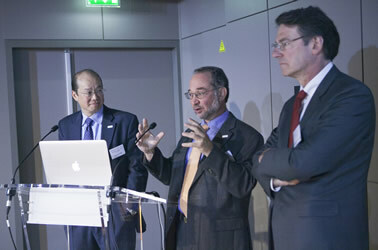 Fondation Leducq held the fifth Leducq Symposium in Paris on April 16th, 2015, at the Institut Pasteur. 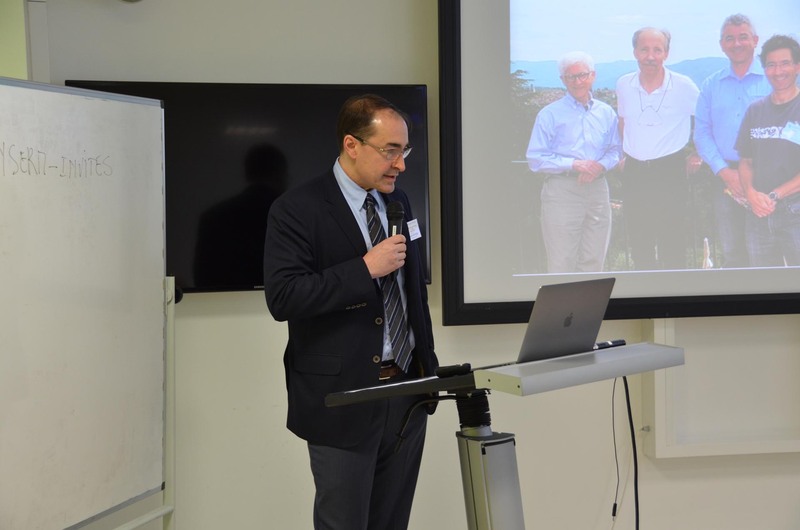 This event highlighted the work done by researchers supported through the foundation’s Transatlantic Networks of Excellence in Cardiovascular and Neurovascular Research Program. 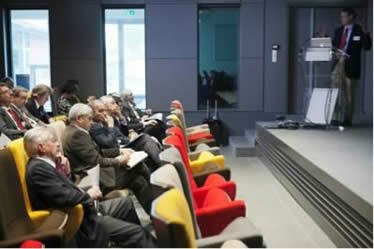 Representatives from six different networks, selected in 2009 and 2010, presented their work. 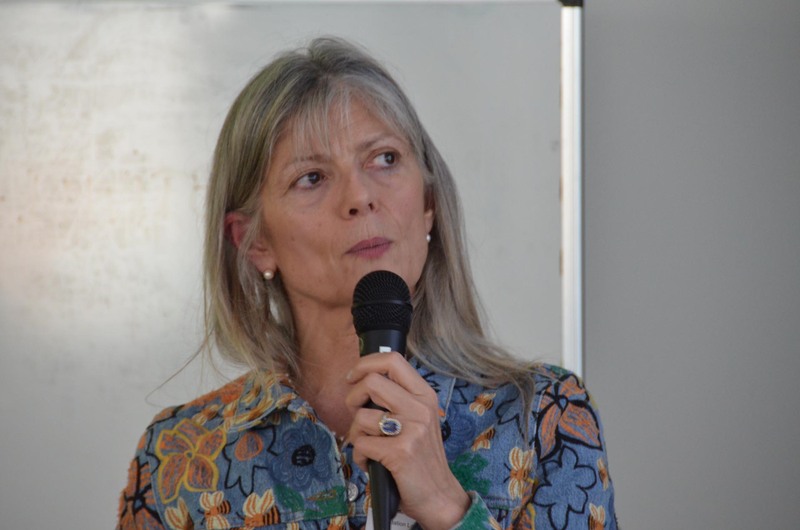 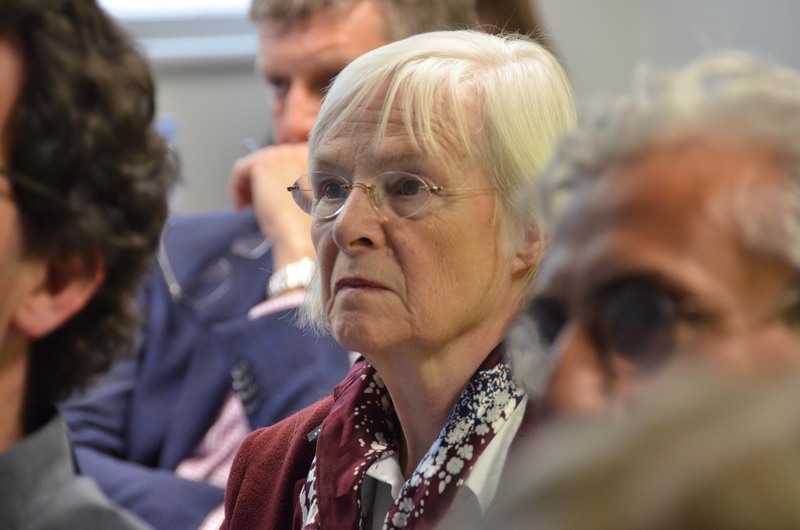 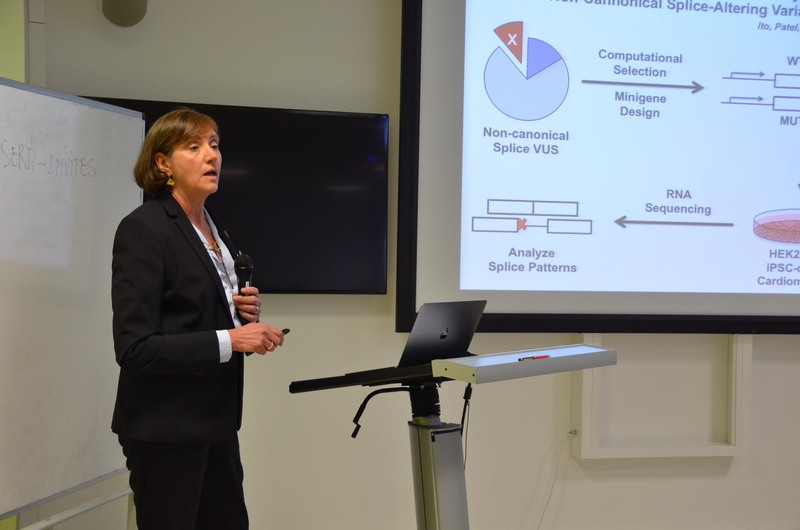 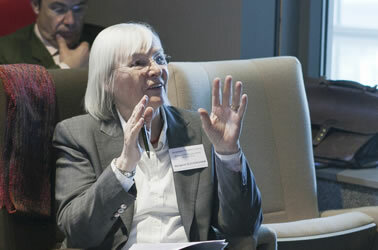 Margaret Buckingham, from the Institut Pasteur of Paris, was among the members of the Scientific Advisory Committee who attended the meeting.